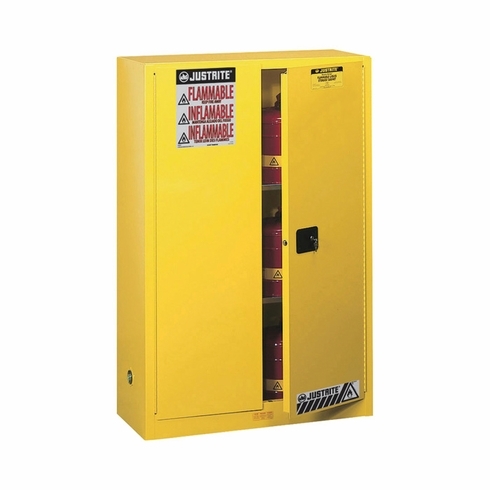 Justrite Safety Cabinet — 45-Gallon, Manual-Close, Sure-Grip EXJustrite Safety Cabinet — 45-Gallon, Manual-Close, Sure-Grip EX, Item # 894500, Sturdy Justrite safety cabinet offers safe, dependable flammable liquid storage and protection. Sturdy Justrite safety cabinet offers safe, dependable flammable liquid storage and protection. 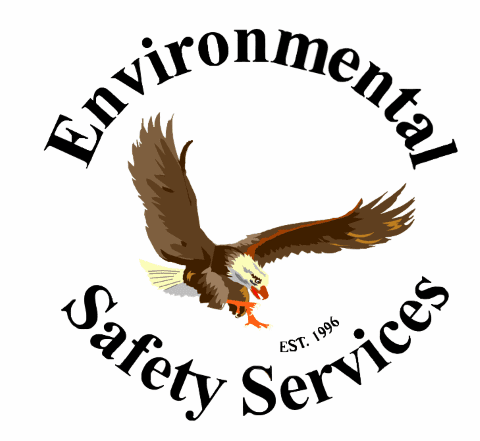 Meets OSHA and NFPA standards. 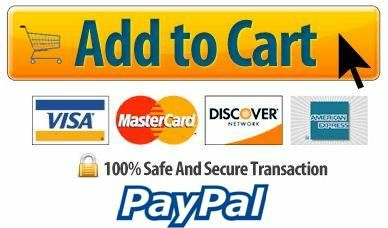 Features double-wall steel construction, padlockable handle, reflective labeling and safety shelves.